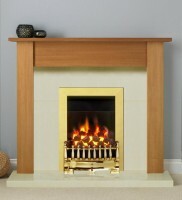 You will need to choose & supply your own gas fire. We can help you to determine the suitability of your choice for your property. We also supply and fit fire surrounds of all styles and will remove all the waste produced from your premises for no extra charge.